Students are placed in a specific year level according to age after consideration of interview and class vacancies. 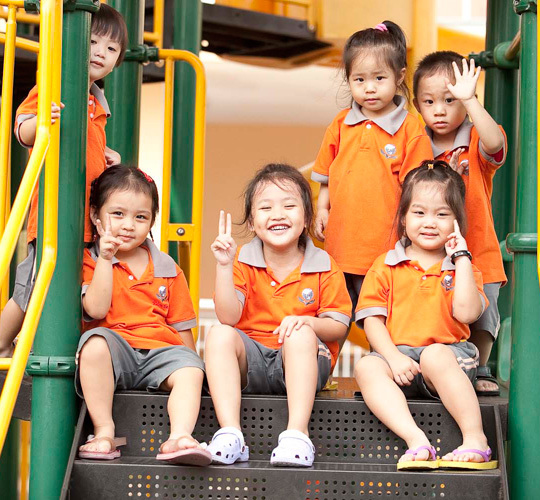 To facilitate a high standard of teaching and learning, the class size is maintained at a maximum of 12 up to 25 for kindergarten classes depending on the age of the students. If parents already have one or more siblings studying at the school, priority will be given to a new sibling, pending available places.